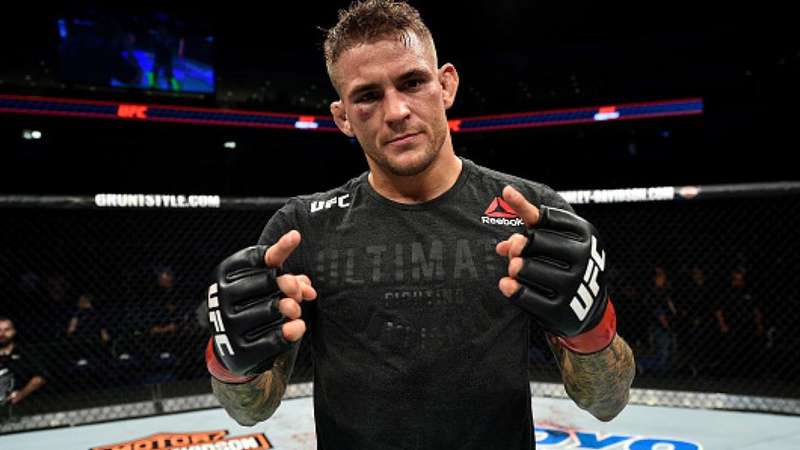 UFC Lightweight Dustin Poirier knocked out Justin Gaethje in the fourth round of their epic war at UFC On Fox 29 on Saturday inside Gila River Arena in Glendale, Arizona. A victory pocketed Poirier a hefty payday of $170,000 and Justin Gaethje banked $110,000 for his effort. Each of them was awarded an extra $50,000 bonus for being declared the Fight of the Night candidate. Alex Oliveira who banked $100,000 for his second-round submission of Carlos Condit, who took home $115,000. The above salaries mentioned do not include fight bonuses, percentages, and deductions such as insurance, licenses, and taxes. Next articleRumor: Tito Ortiz, Chuck Liddell to partner with Golden Boy Boxing for trilogy fight?